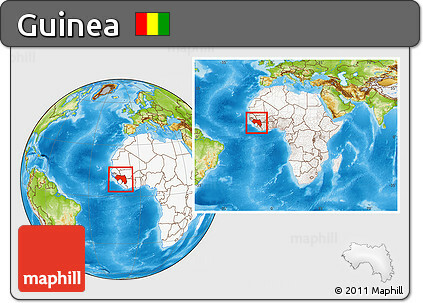 Guinea shares its northern border with Guinea-Bissau, Senegal and Mali and its southern border with Liberia, Sierra Leone and Cote d’Ivoire. The climate is predominantly humid and hot. The monsoonal rains are from June to November w and the dry season is from December to May when they experience north easterly harmattan winds. The people of Guinea are 90% Muslim, 5% Christian and remaining practice indigenous beliefs. The official language is French though many ethnic groups such as the Fula, Mandingo and Susu speak their own native languages. Guinea boasts of spectacular landscape with lush and verdant rainforests and plenty of wildlife in the south. The waterfall-rich Fouta Djalon Plateau in the west has breathtaking scenery. Guinea is also the administrative, cultural and financial center of the Republic of Guinea. Guinea gained independence from France on October 2 1958 and this is celebrated every year as the National day of the Republic of Guinea. The literacy rate of Guinea is very low. Guinea has a rich musical tradition like other West African countries. Capital City: Conakry is the capital and largest city of Guinea. Conakry is a port city on the Atlantic Ocean and serves as the economic, financial and cultural centre of Guinea. Religion: About 85% of all Guineans, particularly the Fulani and Malinké, are Muslims; about 10% follow various Christian faiths; and most of the remaining 5% practice traditional African religions. Most Muslims belong to the Sunni sect, and practices, particularly public prayers and the prescribed fasts, are often combined with animist beliefs and ceremonies. Christian missions were established in the 19th century, but converts have been few. 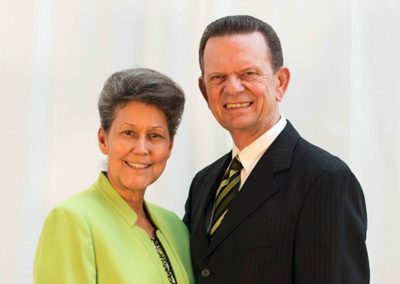 Among Christian groups are Roman Catholics, Anglicans, Baptists, Jehovah’s Witnesses, Seventh-Day Adventists, and various other evangelical churches. There are a small number of Baha‘is, Hindus, Buddhists, and observers of traditional Chinese religions.